The longest days of summer are here and there is no shame in our choice of vice: chasing sunlight on dirt. Pedals for pleasure. The temptation of the trail. New for 2018. Big Red Express opens this weekend on Whistler Mountain Bike Park, providing quicker access to 13km of new trails in the Creek Zone expansion. Garbanzo Zone and Creek Zone are now open, with access from Whistler Village Gondola and Creekside Gondola. Venture out to Whistler’s world-class single-tracks. Check out our interactive Online Trail Database, thanks to Trailforks. And please remember: leave no trace when riding or hiking in the backcountry for good karma. 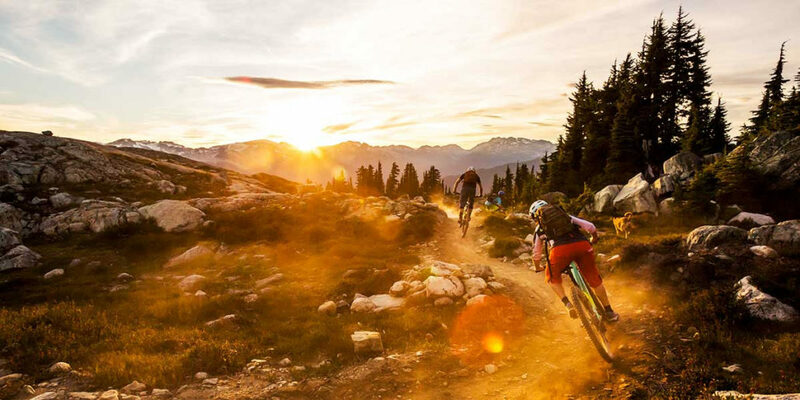 With an endless lineup of family-friendly events like the Whistler Children’s Festival, and a massive selection of both indoor and outdoor activities to suit everyone’s tastes, Whistler offers the perfect family summer trip that won’t be forgotten.